Thursday afternoon’s “breakout” sessions have proven to be one of the most popular events during the APBA’s annual meeting. This year was no exception, as the four classroom sessions were all near capacity. 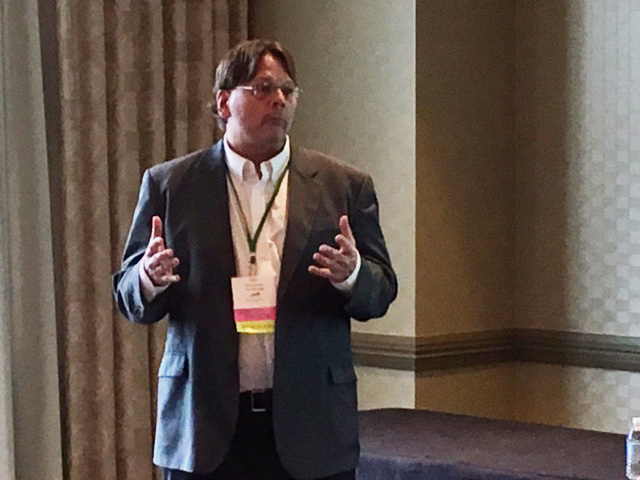 NSF’s Dave Parzen highlights the benefits of NSF certification, including risk mitigation for parts covered by the federal FMVSS regulations. 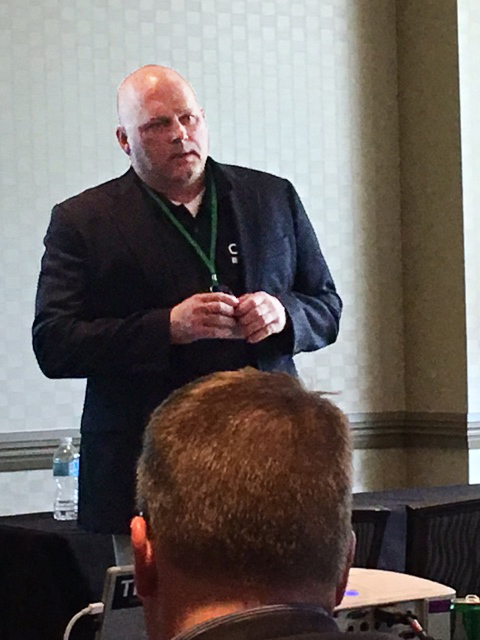 Jeff Schroder of Car-Part.com provided an update on the Car-Part PRO program that is now used by more than 29,000 repairers across the country. 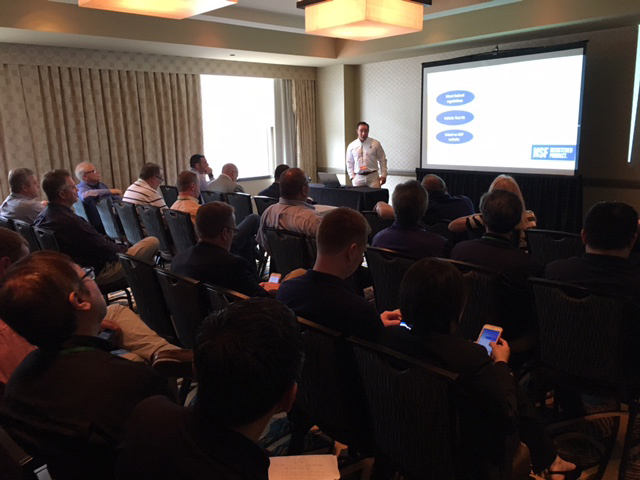 CCC’s Dave Boden discussed the migration of body shops and insurers to a full integrated, real time marketplace for parts. 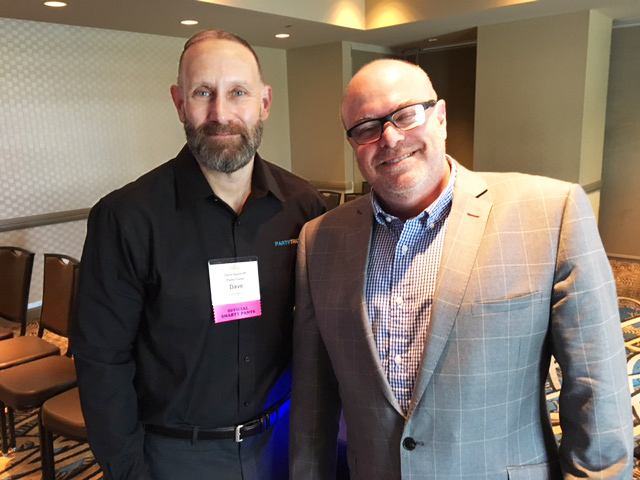 Dave Apseloff (left) and Steve Messenger (right) of PartsTrader held the audiences attention while discussing the rapid expansion of aftermarket parts in the PartsTrader marketplace system.